Frame Size Medium - 17" Large - 20" Extra Large - 22"
Now in stock with strictly limited numbers available! The ST3 launch edition goes one step further to provide the utmost in comfort and luxury on your ride. 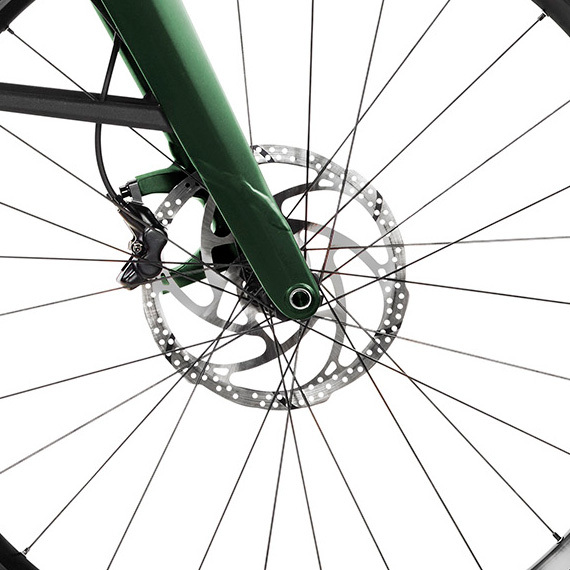 Finished in a deep British Racing Green, the Launch edition is a limited, early access only bike. 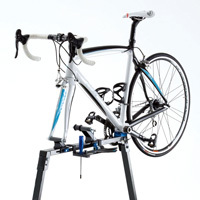 A Brooks saddle gives a comfortable and adaptive ride, adjusting to your movement. Soft leather handlebars, also from brooks have been ergonomically crafted for that extra luxury and comfortable ride. 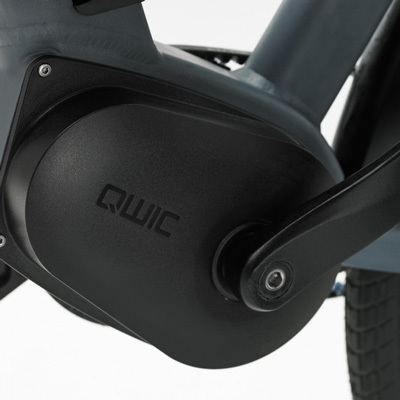 Fitted with a 983Wh battery as standard the Launch Edition is a bike without compromise. 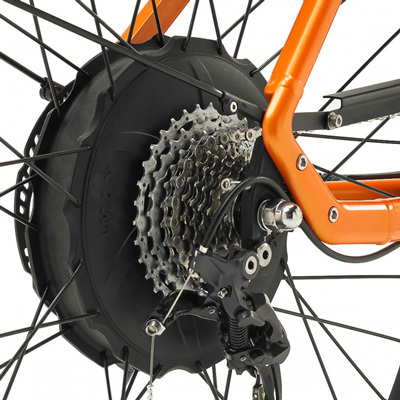 Travel up to 100 miles using the 820W, 44Nm silent rear motor. 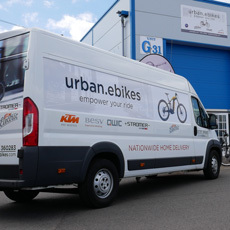 All bikes delivered fully assembled & registered by dedicated in house drivers. Ride away on delivery day! 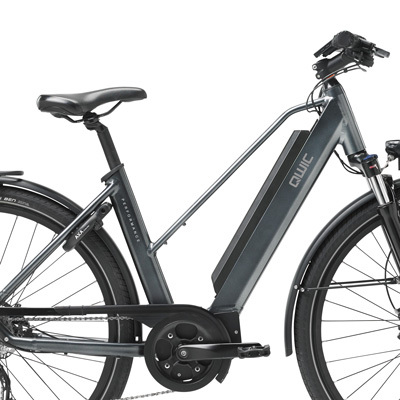 If you enjoy attention, luxury and being a part of the exclusive club, then the Stromer ST3 Launch Edition is exactly what you need to take your commute to the next level. The newly developed SYNO Drive II motor smoothly delivers 820W of power to take you up to 28mph effortless and silently. Stromer motors are some of the quickest accelerating on the market, getting you up to a safe speed while in traffic. Several choices of power modes give you complete control over the ride style of the bike. 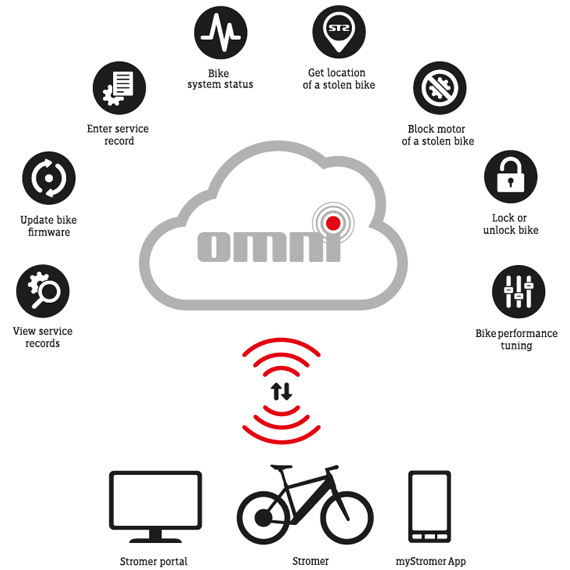 A 983Wh, currently the largest battery available for an electric bike, is fitted as standard giving an extensive range of up to 100 miles. The Launch Edition is a bike that commands to be looked at. With its limited edition release, orange detailing and fully integrated cable design, the ST3 is a pleasure to look at as well as ride. 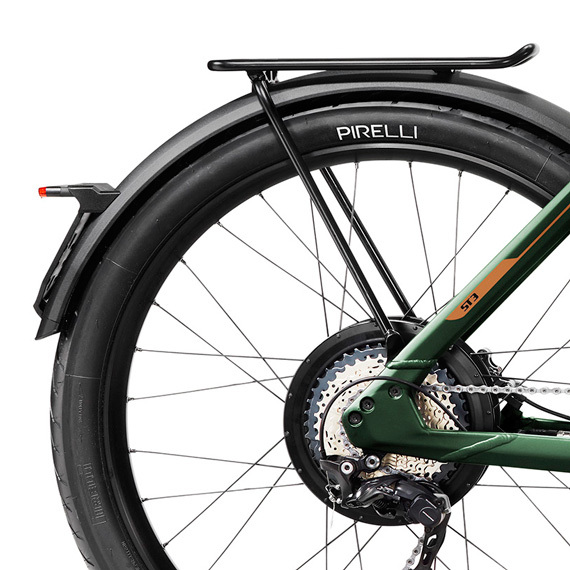 Aside from it's show stopping looks, the large disc brakes provide excellent stopping power which recapture energy and feed back into the battery. The fully concealed battery is located in the down tube and is released at the push of a button on the integrated display. A magnetic charging connector protects the cable from being damaged and connecting easy. A mount is located near the handlebars for your smartphone, with a USB power socket located by the front light. Powerful front and rear Roxim lights lead the way with automatic brake lighting, and full and low beam options for the front. 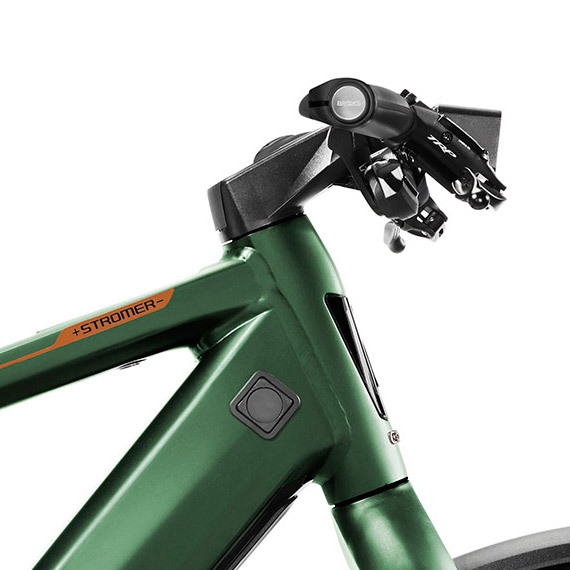 Toggle between modes easily with the controls on the handle bars. The ST3 has been designed for being nimble in traffic. A shorter wheel base, short chain stays and a low bottom bracket combine with 27.5" wheels and a solid frame to give agile and responsive handling. Elegant in appearance, the ST3 has all cables internally routed for protection and to achieve a stunning, clean design.